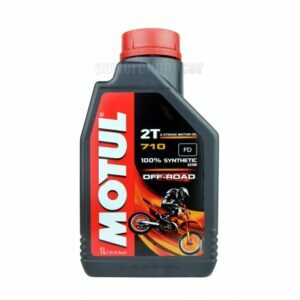 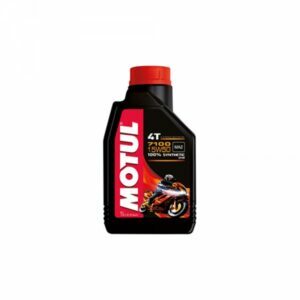 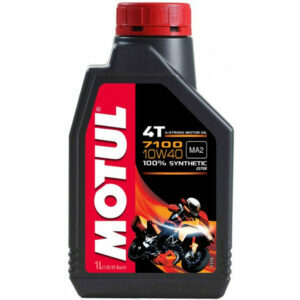 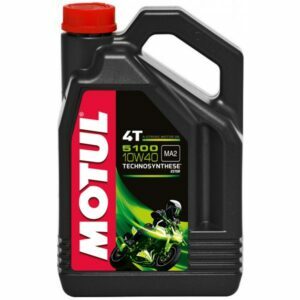 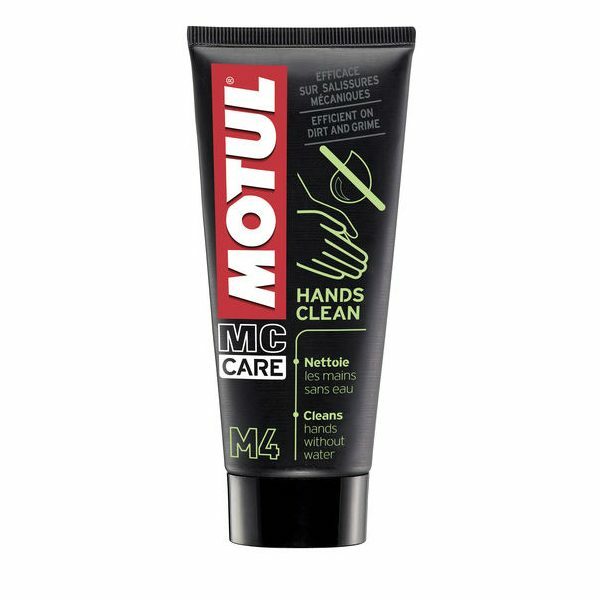 Motul MC care M4 Hands Clean cleans hands without water. 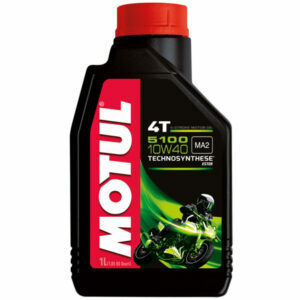 Dissolves grease, oil and other stubborn dirt. 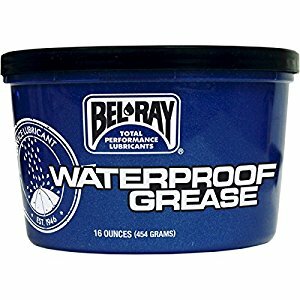 Non-aggressive dermatologically tested formula, does not dry the skin.